This is my second post of the day. 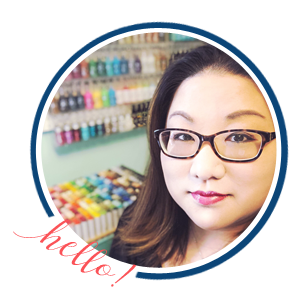 If you’re looking for the Pretty Pink Posh November Release blog hop please scroll down or click here! You easily have enough products there to create at least 8 tags and 16 card panels (not including card bases) and you could probably make more using the patterned papers as card panels! It’s full of crafty holiday fun! 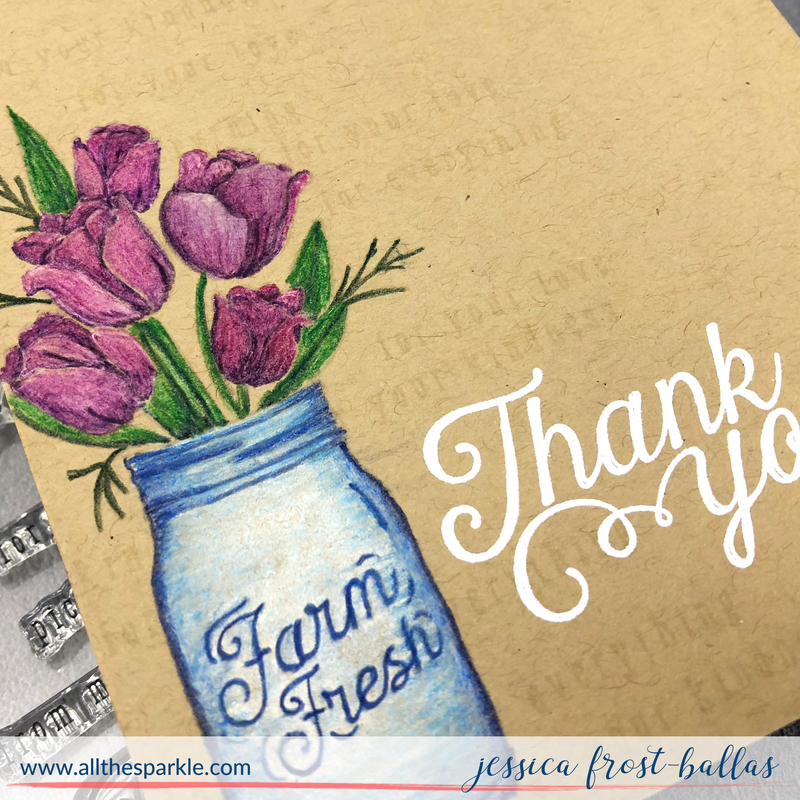 I’ve created three cards today in a variety of styles using different items included in the kit! 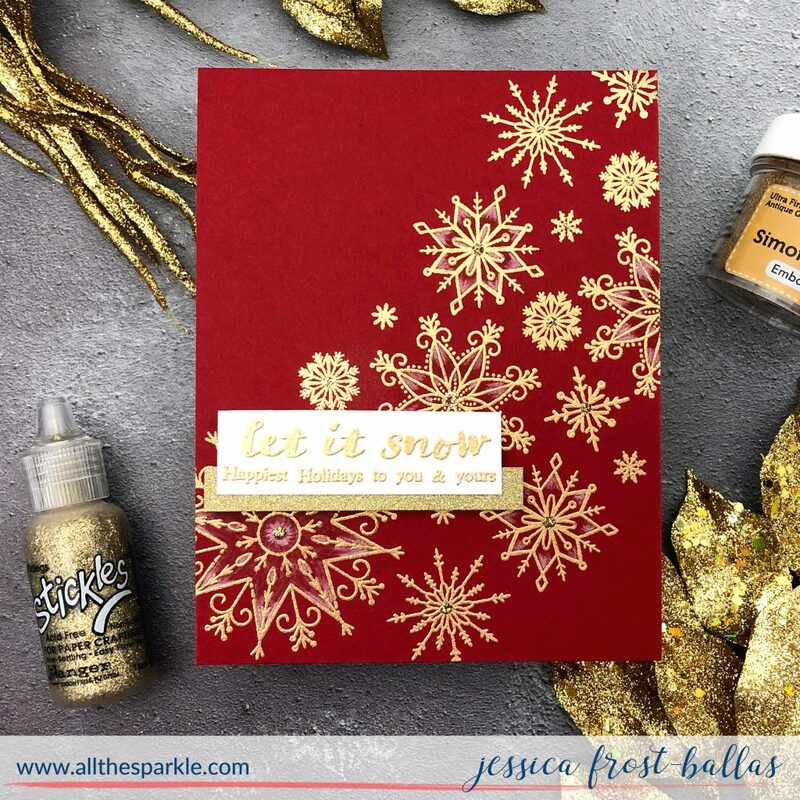 For my first card I stamped the snowflakes onto a panel of schoolhouse red cardstock with clear embossing ink and heat-embossed it with antique gold embossing powder. Then I used a dark red and white colored pencil to add some interest inside each snowflake. 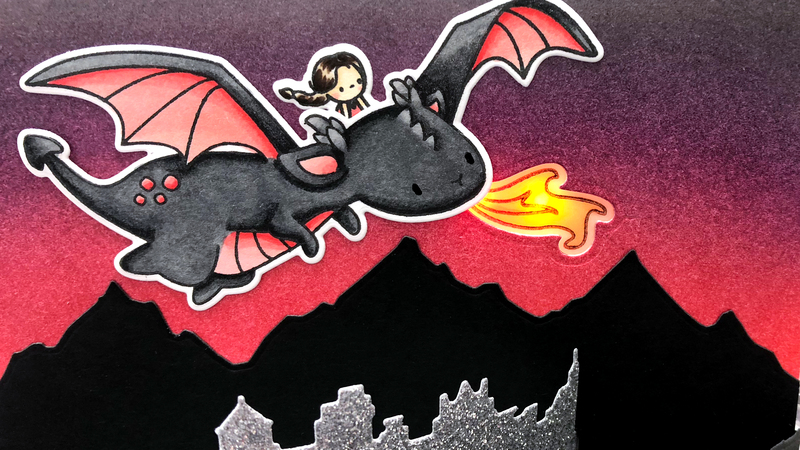 Next I stamped the sentiment onto ivory cardstock and heat-embossed it with the same embossing powder. I adhered it over a strip of gold glitter tape and adhered it to the panel with foam mounting tape. Finally I added a few gold stickles to the center of the largest snowflakes to finish the card! For my second card I stamped the snowflakes onto kraft cardstock and heat-embossed them with white embossing powder. I trimmed the panel down and adhered it to a panel of schoolhouse red cardstock. Then I took one of the ivory tags, stamped a snowflake on it, and heat-embossed it with antique gold embossing powder. I added a gold thread bow and adhered it to the snowflake panel. Next I stamped the sentiment on schoolhouse red cardstock and heat-embossed it with the same embossing powder. Finally I trimmed it down to a thin label and adhered it over the tag with foam mounting tape. My final card was the fastest to put together! I stamped the sentiment onto a panel of patterned paper cut to 3.75″ by 5.5″ and heat-embossed it with antique gold embossing powder. Then I added strips of glitter tape to the sides of a white card base and then added the patterned paper over it. Finally I added a few gold stickles to the snowflakes closest to the sentiment for a little extra sparkle! And that’s it! You should have arrived from Shari’s blog and Suzy is your next stop! If you get lost you can start from the beginning at the Simon Says Stamp blog! Thanks so much for visiting and have a fantastic weekend! Enjoy the hop! The gold snowflakes drifting across the red background is simply stunning! Beautiful, simple cards! Love your color choices. love all you cards especially the 1st one. That red just makes the gold pop! Love the red and gold combination and the colored pencil shading-beautiful! These are all pretty! I love the first one! The colored pencil details are stunning! So pretty love the gold and those snowflakes in your cards. Beautiful and festive cards! I love the extra interest the red and white pencils add to the snowflakes. Awesome Christmas kit! 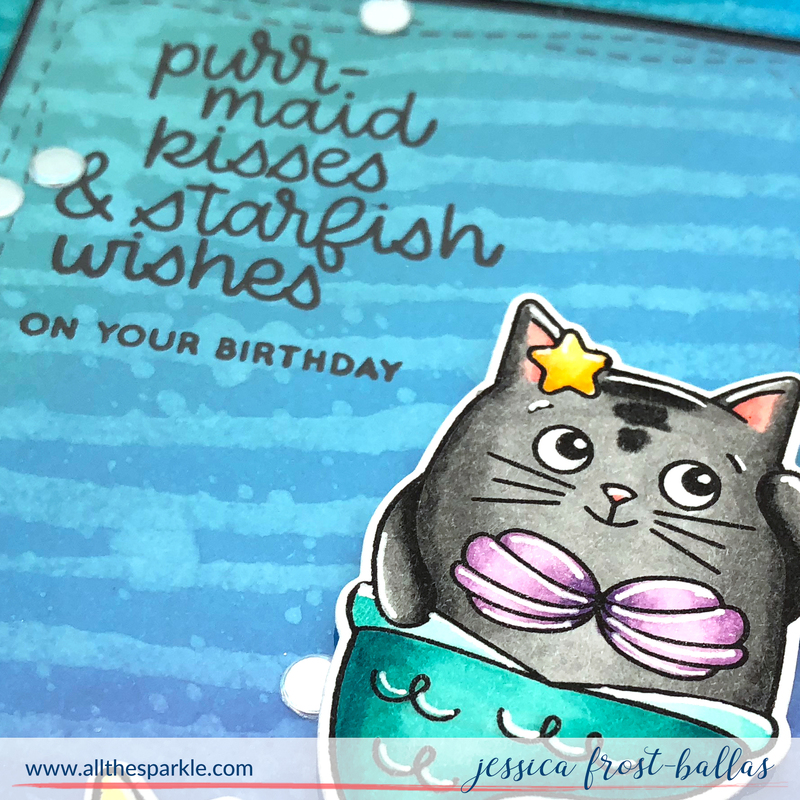 I love the papers and background stamp! Beautiful card! Love the way you coloured inside the snowflakes. Beautiful cards! Gorgeous cards – so clean and fresh looking. The gold embossing over the red card stock is stunning! I love your pretty red and gold cards! They feel very traditional, and very vintage, and look amazing too! Love these ideas! Beautiful cards Jess! You must be a snowflake girl. I had a yard full of snowflakes yesterday , but today temps have warmed and the snow is melting. Excited for my kit to arrive so I can spend hours crafting and see how many different creations I can come up with. TFS, and I wish you a d yours a very blessed holiday season. Hugs!!! Snowflakes! Fabulous! Can’t get enough of snowflakes! Gorgeous cards!!! I love the red with the gold embossing!!! Wonderful time of year! Wonderful creations! I especially love the first red and gold snowflakes card! Snowflakes….love them!! Especially the way you used them on your cards! Thanks for sharing!! WOW!!!!! All three cards re just absolutely stunning!!! I love the gold embossing on the snowflakes!!! OMG!! I love all the snowflakes!! So pretty! Your cards are awesome!! Your cards are beautiful and very elegant ! I love snowflakes for Christmas cards, it’s always magical ! Awesome cards Jess and you deffinetely show that you can make more than one card with these gorgeous snowflakes and they don’t even look like eachother. I love that you used your coloured pencils to give the snowflakes even more interest. 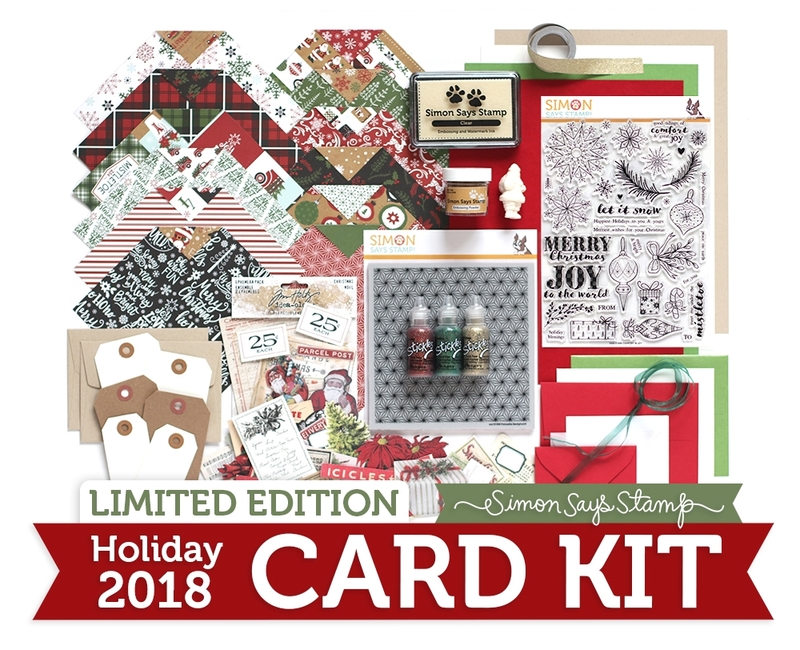 Thank you so much for showing this all with the stunning Holiday Card Kit and have a nice weekend. You make such elegant cards!! !